Tyromaniac :: rem :: Best Ferrari ever? 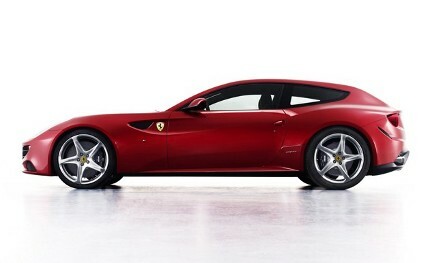 The Ferrari FF 2012 is the most beautiful and practical Ferrari ever. I'll take mine in yellow.